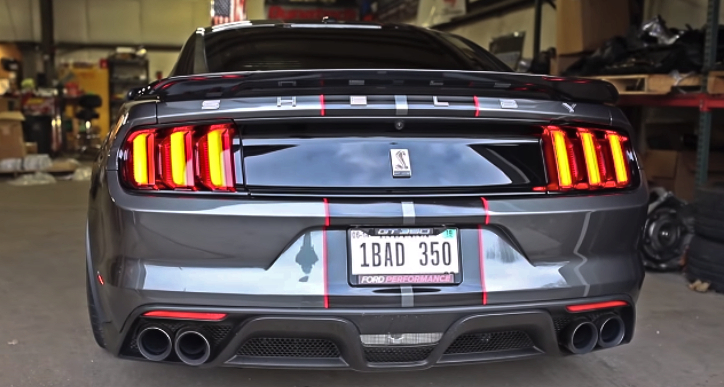 This is not the first time that we feature a Fathouse Fabrications built modern Mustang on Hot Cars, but it is the first time we will show you Tony’s “1BAD 350” which currently is considered the highest horsepower Shelby GT350 out there. 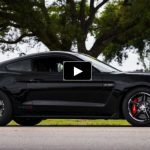 Tony’s Shelby GT350 Mustang is equipped with the FatFab 1200R Twin Turbo package and tuned on ignite e85 by Johnson Tuning to produce 1348 horses and 913 pounds of torque on 23 PSI. Sounds crazy, right? 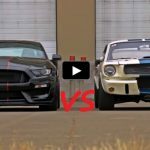 Check out the video to see this screaming beast on the dyno and smack the Like!